As a financial planner, I am very often asked about insurance, even though my own specialty is in investments and retirement planning. That said, insurance provides important protection against risks that may be hazardous to your wealth, and years of work building a substantial investment portfolio can be quickly lost in the event of an uninsured accident, illness or lawsuit. I consider myself very fortunate that almost every year, I send thousands of dollars to insurance companies, and hope to always get back far less if anything from the insurance companies. 1. 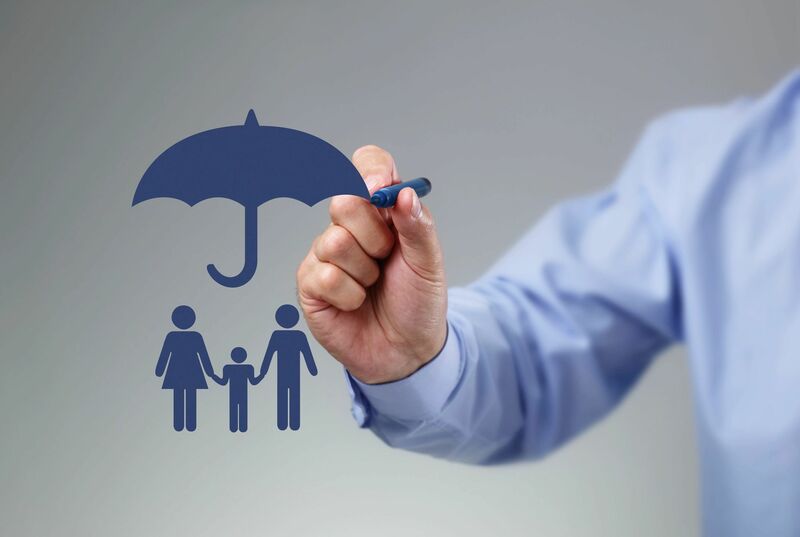 Life insurance – If anyone depends on your income, and would face financial hardships if you were to die and stop providing that income, you need life insurance to replace that income if you die. Life insurance is that simple, and in most cases should be a low cost term life insurance policy, and never one of the more expensive whole life or universal life policies. 2. Medical insurance – The big risk here is large, unforeseen medical expenses, so I buy an inpatient only policy with a high deductible (HK$25,000 or a little over US$3,000/year in my case), which qualifies me to save in a tax-free HSA Health Savings Account. I am fortunate to spend most of my time in countries where I can pay cash for short doctor’s visits (often Property damage insurance – If you own fewer than 20 properties in 20 different locations, it is usually worth having an insurance policy to cover major damages due to fire or other hazards. 4. Homeowners / renter’s insurance – I could probably save money by buying #3 and #4 from the same insurer, but for now, I have a separate policy which covers losses to contents inside my house. 5. Travel insurance – A US law firm recently posted this article about the main risks travel insurance covers, and earlier this year I posted my switch to value-priced coverage included in my Aimviva travel club membership. Notably absent from this list is critical illness insurance, though I would like to see more disability income replacement insurance available to those of us here in Asia, especially with a high deductible. Looking reading and answering any comments below.